It’s Back to School Time, and you know what that means! Cabinets full of options for breakfast and after school snacks. I talked about After School Snacking a little bit last week, and we’ll surely have more posts on that later, but today we’re switching gears to talk about breakfast! I just love the Retro boxes. There’s just something about them. They look very fun and they just remind me of simple times and childhood. My favorite Big G cereal is Lucky Charms, so I was happy to see it getting the retro look this year. I was most surprised to see Reese’s Peanut Butter Puffs on the list. I LOVE this cereal. I actually remember when it first came out. I was 11 years old in 1994, and of course, as soon as I saw the cereal, I had to try it. I can’t believe it’s been around for 20 years! It almost makes me feel old….almost. It’s been a while since I’ve had Reese’s Peanut Butter Puffs, so I was happy to be reintroduced to the cereal again. It was like having breakfast with an old friend. You can find all these Big G Retro Boxes at your local Target. 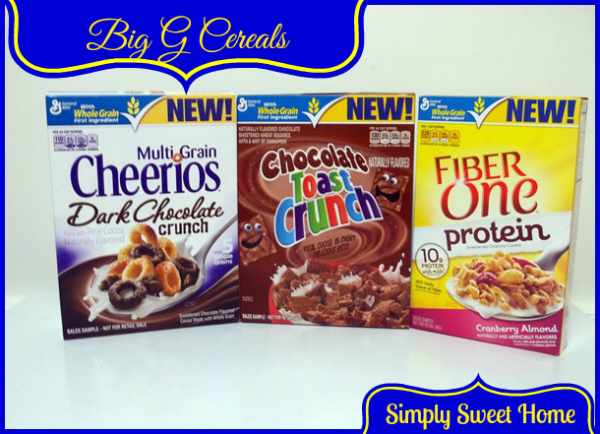 Check the cereal line, or look around the check out line for all 5 varieties. 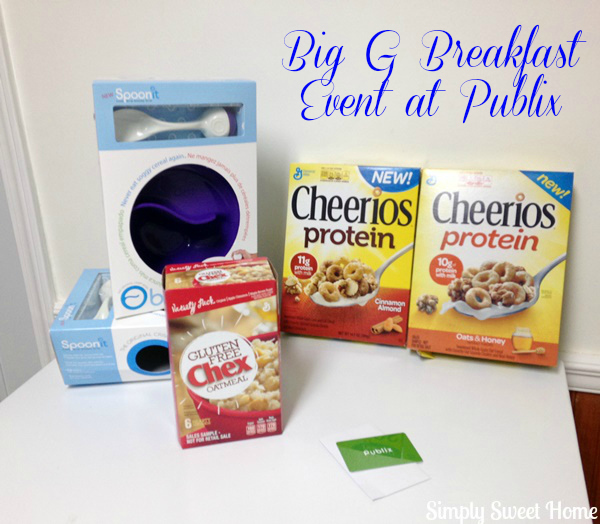 Disclosure: I was selected for this campaign through Platefull Co-op and received free products from General Mills. The opinions are my own. Do you have trouble waking up and getting a move on? 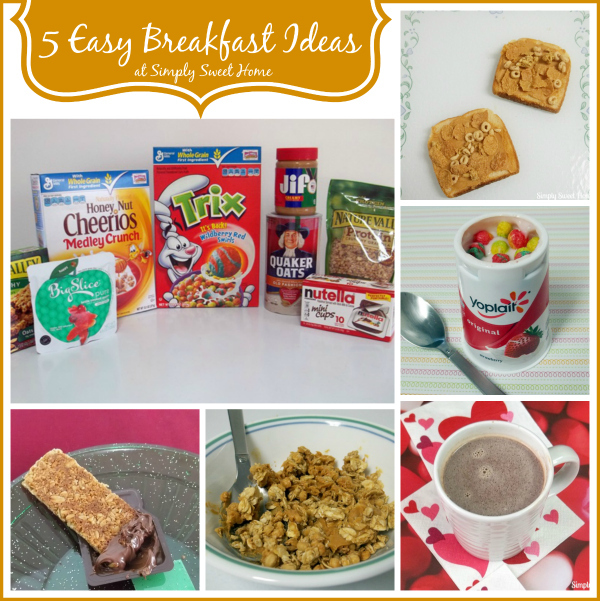 Do you love Honey Bunches of Oats? 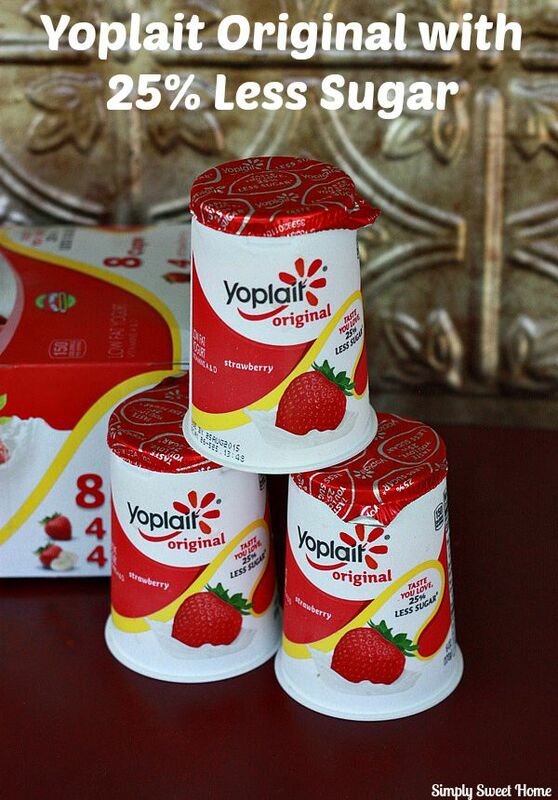 Now you can kick start your morning with Honey Bunches of Oats Morning Energy. The new cereal is available in two great-tasting flavors: Cinnamon Crunch and Chocolately Almond Crunch. It's made of whole grain flakes and granola cluster and it is packed with protein and fiber. The cereal not only gives you a good, healthy start to your day, but it is filling and great for putting a stop to mid-morning hunger. I really like the new cereals. I like that it is a healthy cereal but still tastes great! I also love that they made both chocolate and cinnamon flavors. 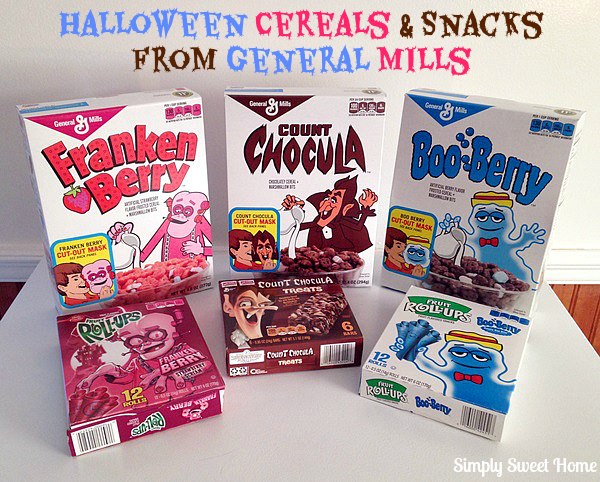 These flavors make it so the cereal can appeal to all ages and all sorts of people, including kids. Personally I love the Cinnamon Swirl flavor. 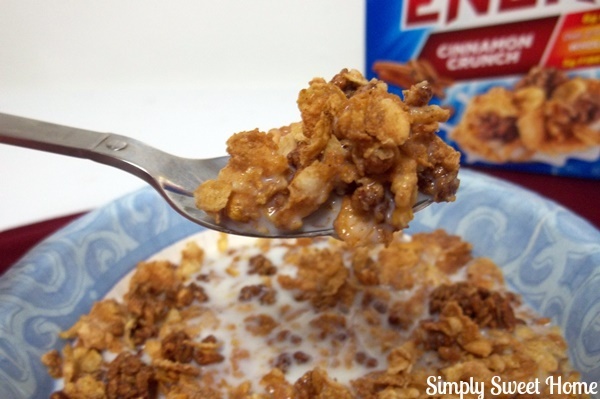 The cinnamon flavor goes perfect with the flakes and oat clusters. On top of this I also added a little sugar, and it complimented it perfectly! I'd definitely recommend it to cinnamon lovers! And then I also think a lot of people would love the Chocolately Almond Crunch. For one thing, who doesn't love a little chocolate? And the great thing about this cereal, is that you can eat chocolate and be guilt-free about it. For more product information and updates, please follow Honey Bunches of Oats on on Facebook and on Twitter. 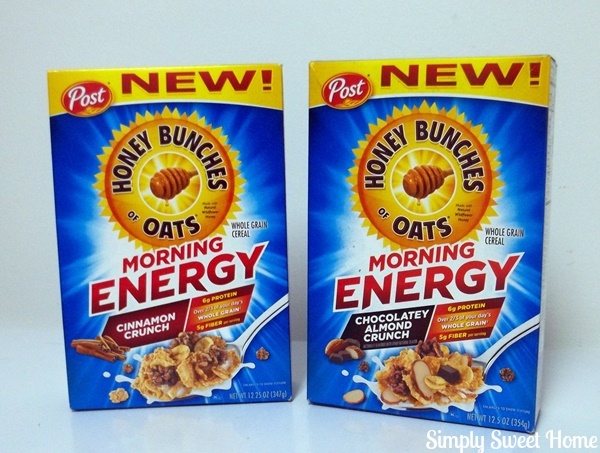 What excites you most about Honey Bunches of Oats Morning Energy? Which flavor would you most like to try?